Need a Mini Storage? 360 Storage Center the Answer for You! 360storagecenter > Blogs > Need a Mini Storage? 360 Storage Center the Answer for You! Chances are you want a storage facility that is located nearby Newark. Self storage facilities may seem similar but if you want the best then that is 360 Storage Center. Not all self storage is created equal. There are features and benefits that make one facility stand out from the rest. Location is important but for many the safety of their belongings is crucial. If someone is going to the effort of packing up their items and storing them chances are they don’t want anything bad to happen to their belongings. The Best Mini Storage Center Near You! You may consider yourself an expert shopper. Chances are you have shopped for groceries, cars, houses and even pets, but you might not have ever shopped for storage. With so many people renting storage units the practice is becoming more common. It is great to shop around and find a storage facility that is exactly what you are looking for. The needs for residents of Newark self storage may vary from person to person, however most would probably agree they want their storage unit to protect their valuables. One great way to find a storage unit is to do a google search. Once you find a site it is a great way to learn about what the facility offers. The features, storage unit sizes, and even pictures of the facility are often listed on the website. One really important item usually listed on the website are deals. You can find a great storage facility that offers great deals and also affordable rates. Remember knowing that your items are stored safely will be worth every penny. More than just a unit to store your items a climate controlled unit actually takes care of them. It makes sure that dramatic temperature or humidity changes doesn’t damage your belongings. This is worth considering a storage facility that offers climate control. 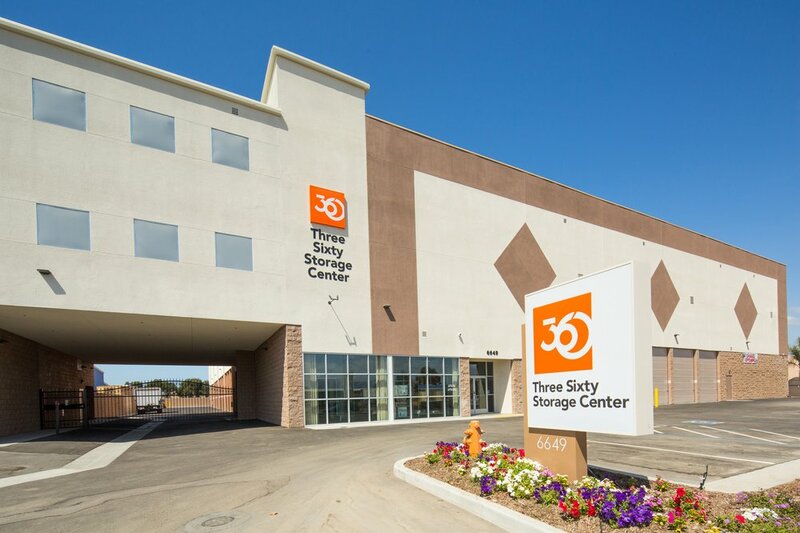 A storage facility that offers residents of Newark mini storage units to fit their need and that are climate controlled is 360 Storage Center.